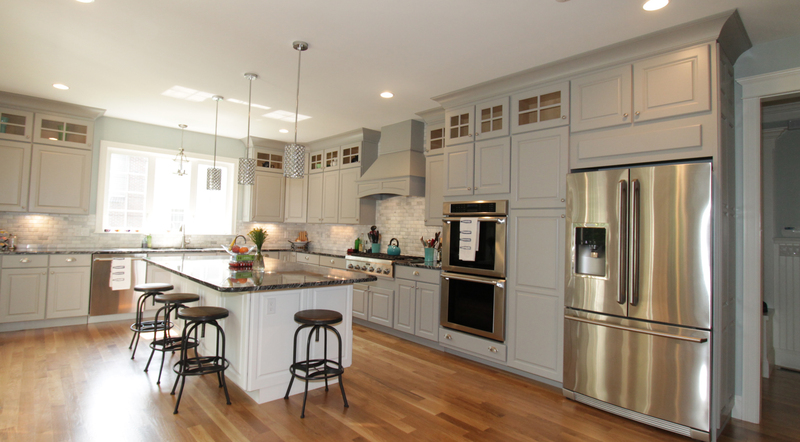 Flynn Builders is an established general contractor working in the Greater Boston area for over 20 years. 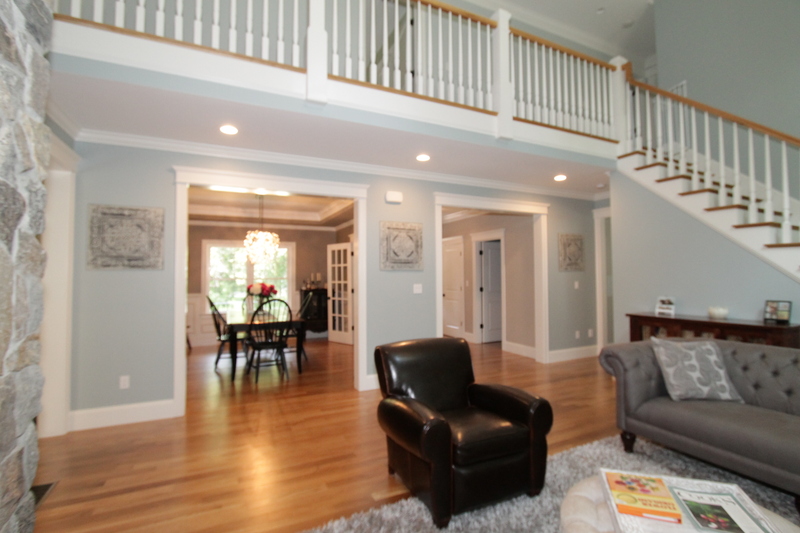 Flynn Builders has been constructing new homes throughout the Greater Boston area. Specializing in a variety of designs and styles. They work with development groups and homeowners. Over seeing the project from permitting to the final punchlist, Flynn Builders works with the best professionals around and controls the job site to ensure the best results. Some recent projects include 20 unit development of condominiums in Hyde Park and multiple single family homes in Dedham, Hyde Park, West Roxbury and Westwood. Each of these projects and job sites had unique characteristics. The West Roxbury development of five single family homes had a large amount of ledge, which when removed for foundations, provided large stones for retaining walls and a great way to utilize existing materials and control costs. The development in Hyde Park was on a prior commercial site which required rezoning and remediation of exiting soil conditions along with working with environmental specialist. The construction of a single family home in Westwood required the removal of an existing home and foundation before the new home could be built. Each job is different and Flynn Builders has the knowledge and resources to succeed. Flynn Builders can work with homeowners to create the space they have always dreamed of within their existing home. 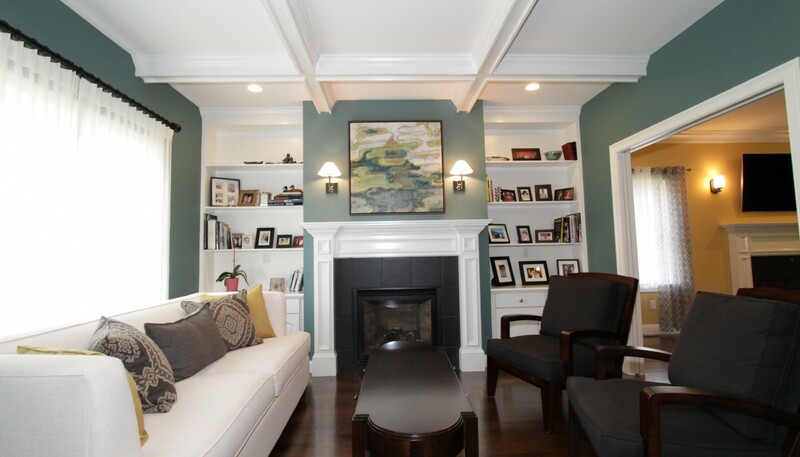 Custom additions can include expanding existing rooms or adding on an entirely new space, single or multi-level. They can work with homeowners to reconfigure existing spaces to maximize their existing structure as well. 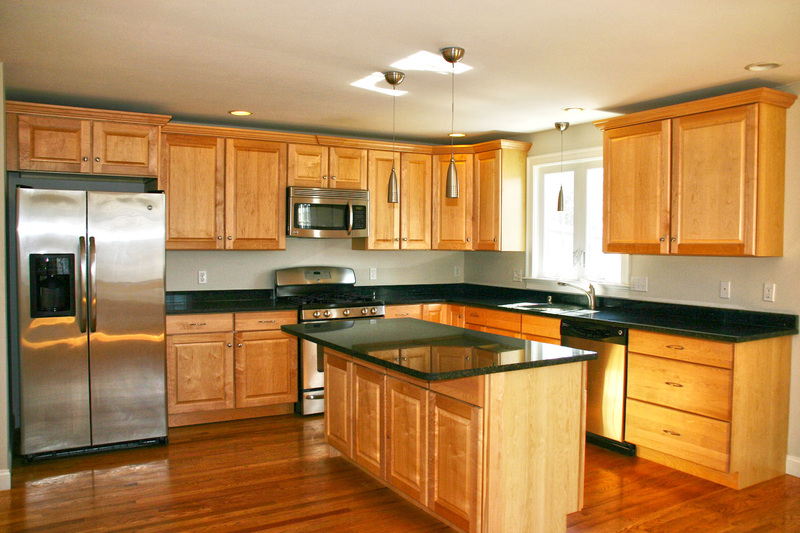 Remodeling of existing kitchens and baths is also another service that Flynn Builders can offer. Working with local custom cabinet companies, national cabinet manufacturers, appliance manufacturers directly and utilizing experienced professionals can make your new kitchen and bath a center piece of your home. If you are looking to tailor your home to your needs or dress up an area of your existing home Flynn Builders can assist. Flynn Builders can create a custom piece or an entire room paneled in a variety of beautiful wood. Little details, like the woodwork in your home, add character. 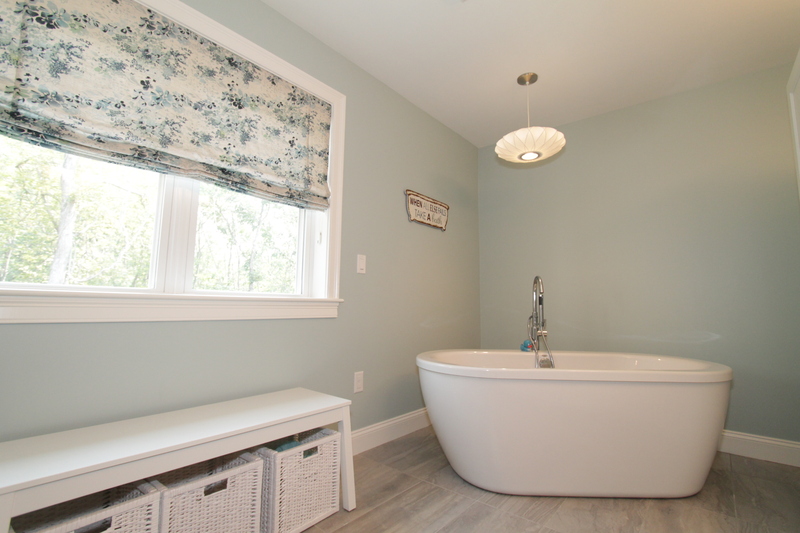 Upgraded window and baseboard molding can accomplish that character you may be looking for.